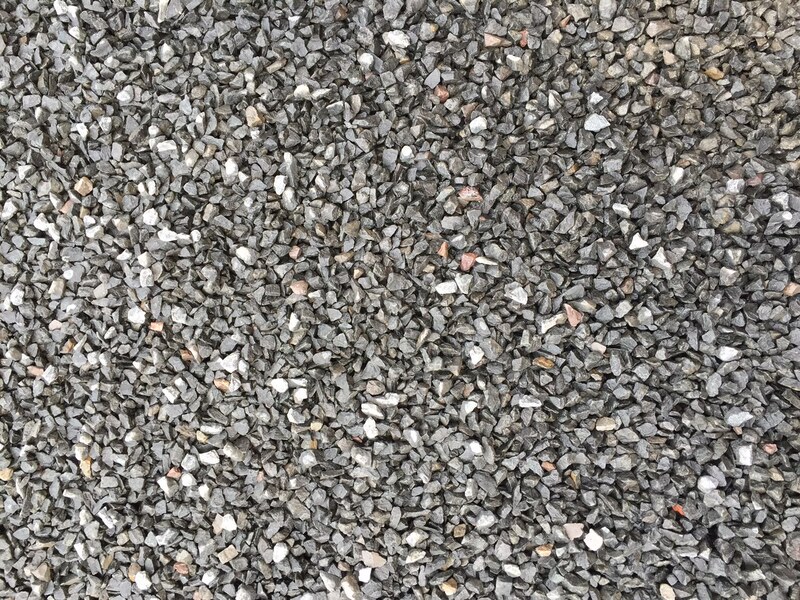 Whether it’s to bring some colour to a garden or landscaping project, or to provide grip and traction for cars on a site carpark, we’ve got a range of high-quality gravel types for you to choose from. 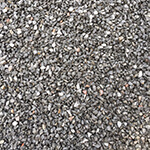 If you need high-quality gravel for your project, talk to SAND4U today. 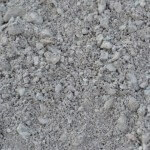 If you want Sydney’s best gravel supplier for your next project, think SAND4U. 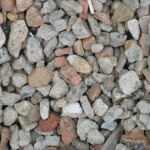 We’ve been supplying sand, gravel and other building and landscapes supplies since the early 1900s, and we continue to provide these materials with the same high-quality and personalised customer service. Throughout our years of trading, we’ve come to understand the requirements of every industry we deal with, including the construction and landscaping industries. We also treat every job equally – no job is too big or too small. 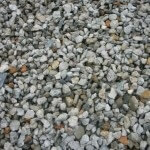 If you want a leading gravel supplier for your next project, talk to SAND4U today.